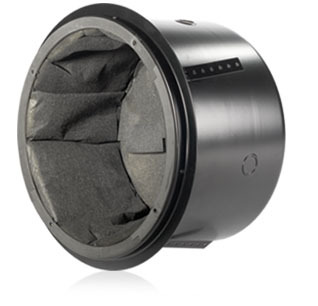 JBL MTC-200BB6 Backcan for Control DJParts - All Variety of Parts that DJ Needs. Lined with 12 mm (1/2 in) thick MDF to eliminate resonances and to provide extra bass response. Internal Volume : 0.5 cu ft. Included Accessories : 4 pcs #10 x 0.75 in metal screws for another system of mounting baffle to backbox.